Soubhik is the data science research associate at the MIT GOV/LAB. His primary interest is developing machine learning and data visualization methods for problems in political science, particularly effective governance, international trade, and social choice. 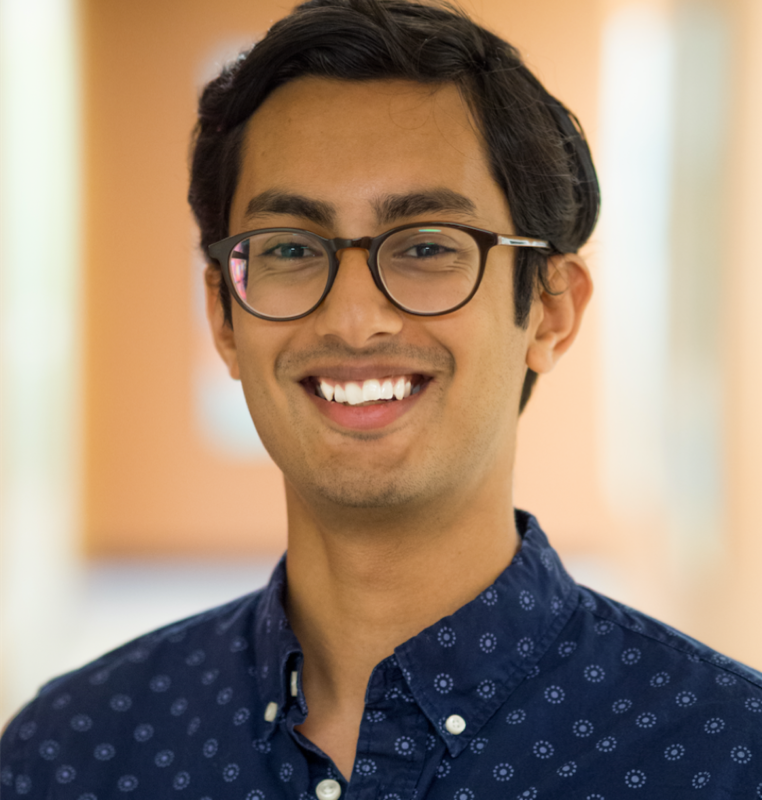 Soubhik is a recent graduate from Tufts University with a B.S. in Mathematics and Computer Science. Mapping Local Government Transparency in the U.S. Using big data and a machine learning algorithm built from scratch, we’re working to quickly and efficiently grade governments on their openness. Recapping Alma Castro's talk on the Long Beach Innovation Team as part of our Data Science to Solve Social Problems series. GOV/LAB's Data Science to Solve Social Problems seminar series brings together researchers and practitioners to discuss technical solutions to "real world" social problems. Bayes Impact’s Mehdi Jamei presented new tools looking at access to healthcare in California at GOV/LAB’s Data Science to Solve Social Problems seminar series. GOV/LAB's Data Science to Solve Social Problems seminar series continues with Charlotte Swasey from Civis Analytics - March 13th. RSVP below. How can big data be leveraged to improve government? We report back evidence from the 2017 Winter Innovation Summit on the U.S. criminal justice system. Can automated and big data methods measure the transparency of government websites around the world? We're developing a tool to do just that.